For all horror movie lovers around the world, here comes the best haunted house game for adults! Become a part of a scary story – download Ghost House of the Dead Hidden Object Mystery Game for free and get the unforgettable gaming experience. Join Jill to check a spooky house she has inherited from her aunt. Watch out! Many strange things happened there, be careful! Jill feels like she is under the spell of the force in the house. Go through the house, seek and find the missing items that will lead you to Jill who is lost in the secret rooms of this scary house. Follow the instructions and start a new mission! Find hidden objects in the scariest haunted house written on the cards below. Click on the “light bulb” button when you get stuck to use help. Find hidden figures when you are given a picture or a silhouette and search for missing items hidden in anagrams. Use a flashlight for a night mode. 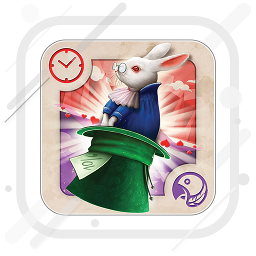 There is a special level as a time limit game, where the timer brings a dramatic moment to the game. 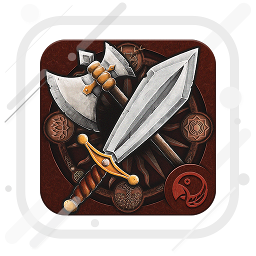 Play other mini games for brain that will entertain you for hours like find the difference, logic games, brain teasers, memory games with cards and puzzle games. Find hidden objects in the picture and enjoy the most thrilling adventure in your life! Explore the cursed house of horrors! Find hidden objects that will be the best evidence what really happened in this abandoned house of fear. This might be a crime scene, so be well prepared! Train your brain and concentrate well to find the clue. This is the best detective game with a criminal case you are gonna love for sure. 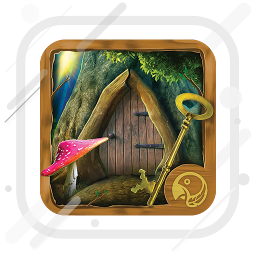 Ghost House of the Dead Hidden Object Mystery Game with levels is a fantastic brain teaser that will boost your concentration and your detective skills. Your sharp eye will solve this mystery case and help you find Jill. Enjoy this object searching game and spend high-quality time while relaxing after work or waiting for the bus. 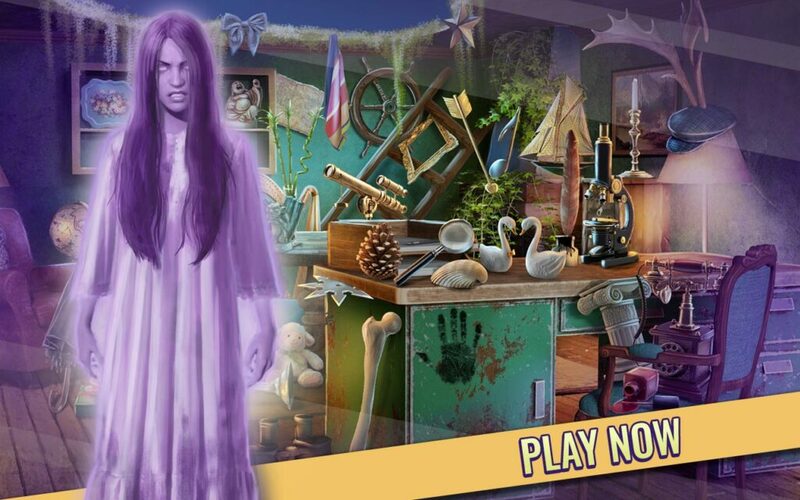 Search and find hidden objects in a spooky house of ghosts! This mystery mansion is full of hidden objects and lost evidence that can help you reveal the secret. But you have to look closer to find every single hidden item that can help you solve this criminal case easily. Finding object games are the best way to prove your searching skills and make you have fun all day every day. So, download best free Ghost House of the Dead Hidden Object Mystery Game for adults and enjoy playing one of the most addictive games with missing objects. Walk through the messy rooms of the enchanted house and uncover the hidden clues to investigate the crime scene. Fantastic Halloween house game 2019 with hidden figures to search and find! All the horror house scenes can really chill your blood, but you have to stay focused and go through the enchanted mansion to search and find hidden objects scattered everywhere around. Prepare yourself for the greatest adventure in your life with Ghost House of the Dead Hidden Object Mystery Game free download 2019. Get ready for the house cleaning of the mystery mansion messy rooms and find all the hidden figures that will help you reveal the truth. Find Jill and break the spell in the house to let the ghost go away. Let your mission begin!